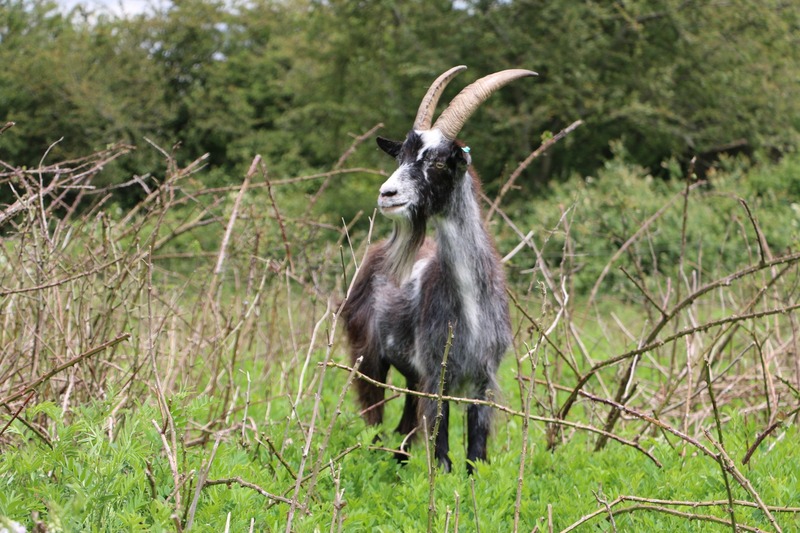 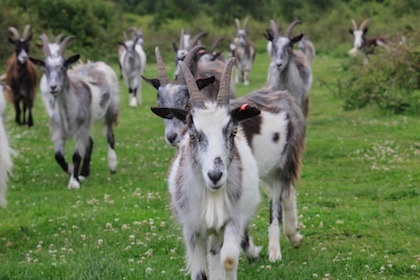 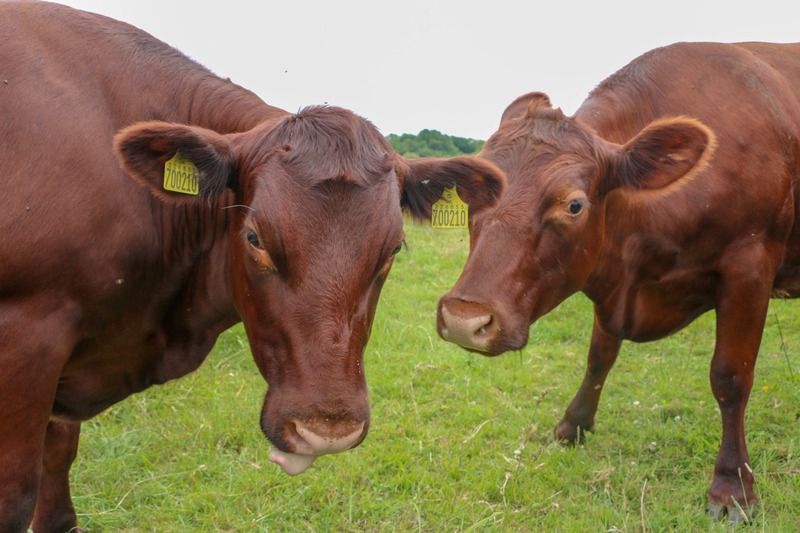 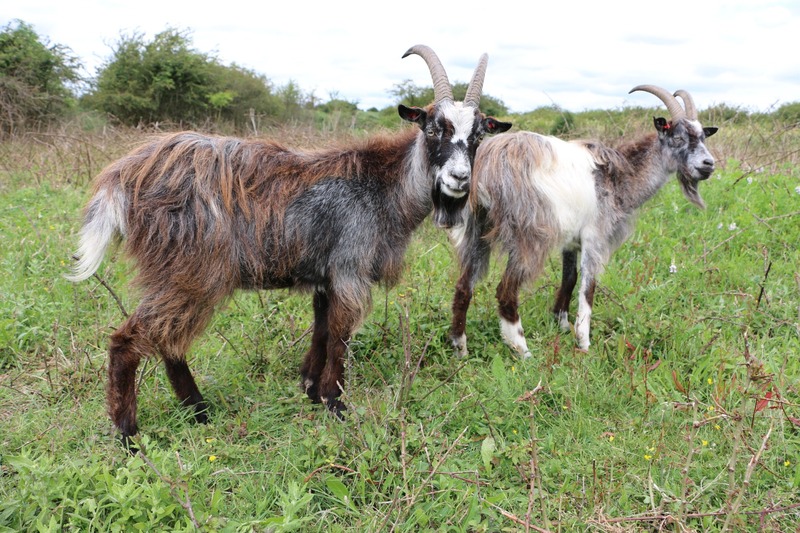 Using our native breed Red Poll cattle & Old English goats we supply bespoke conservation grazing to organisations who manage nature reserves and open spaces. 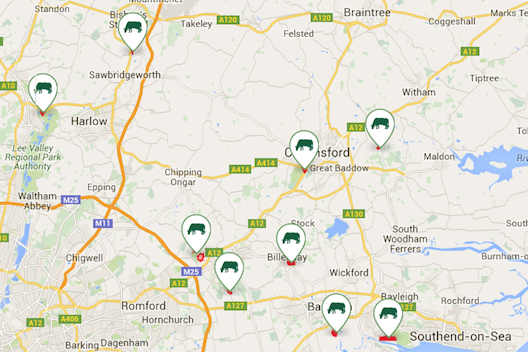 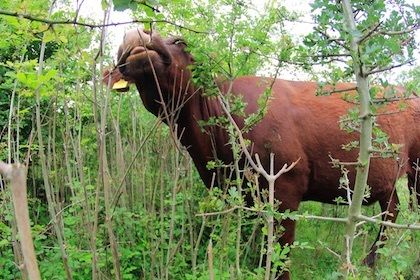 Find out where the herd is currently grazing together with information about the sites and wildlife we are helping to conserve. 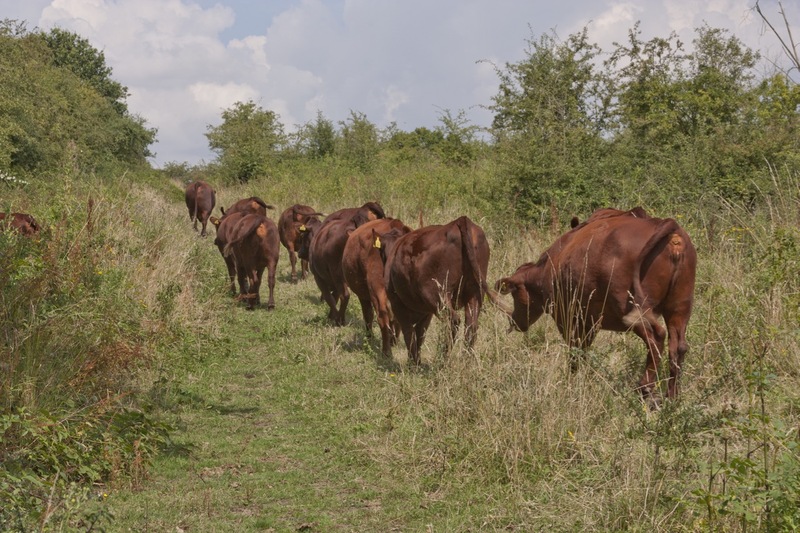 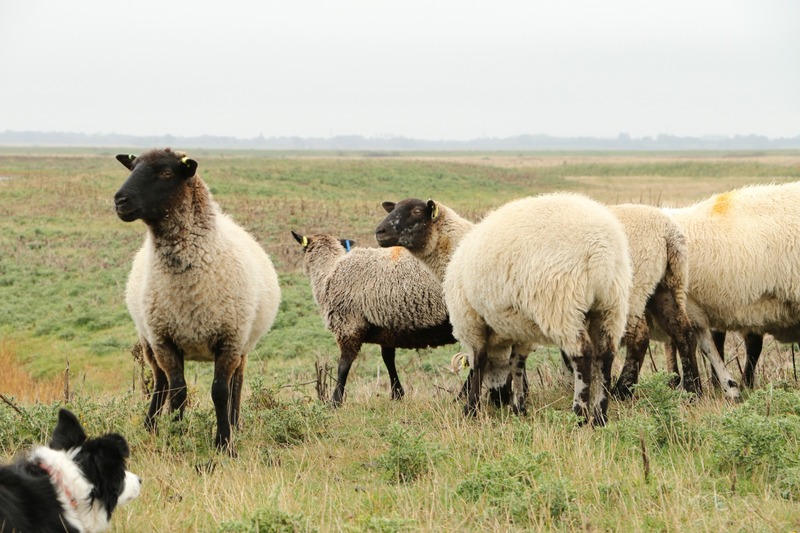 Legacy Grazing promotes evidence-based conservation grazing and we are keen to share our own knowledge and expertise as well as that of our partners. 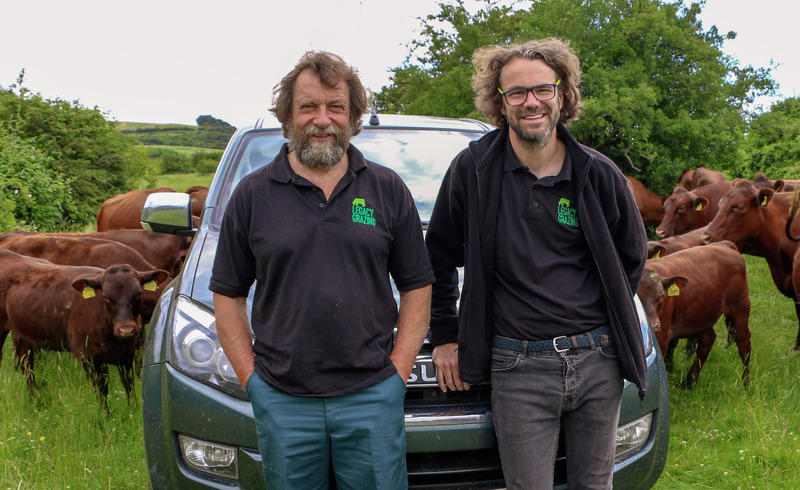 If you like the look of our project and think you might like to become one of our volunteers, click the link below for more information on how you can get involved and what your role could be.